ADP is hiring a Senior CICS Systems Programmer in our Roseland, NJlocation. At ADP, the world’s largest B2B cloud company, our Technology team is comprised of brilliant engineers, architects, data scientists, infrastructure experts, and more. Named one of Forbes’ “Most Innovative Companies” and one of Computerworld’s “100 Best Places to Work in IT”, we are committed to leading the way in product development and research, empowering you to bring to life the latest innovations that will forever change the way businesses manage their most vital asset, employees. The Senior CICS Systems Programmer will be responsible for CICS Transaction Server and all its components. 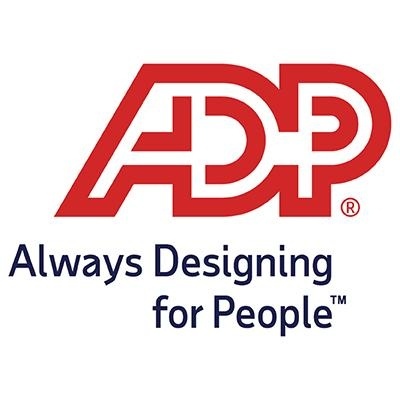 This person will be responsible for engineering solutions and products to support ADP’s Global Enterprise Technology group. Implement, and support infrastructure and platform solutions in support of business needs. Minimum 10 years of Mainframe working experience. Capability to partner with IBM to enhance their product features to benefit ADP through raising RFEs and PMRs. Programming knowledge of COBOL, JAVA, C++, and assembler. Ability to trouble shoot issues within CICS using IPCS.